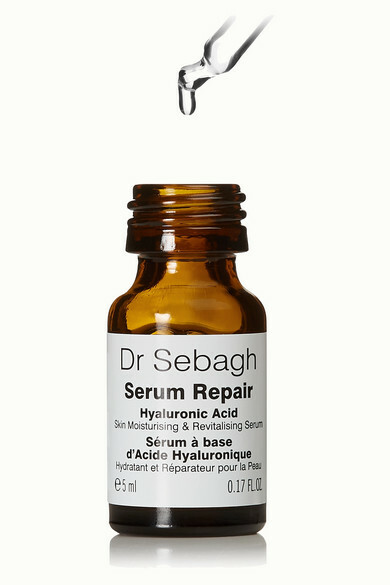 The star ingredient of Dr Sebagh's highly concentrated serum is Hyaluronic Acid - it penetrates deep into skin cells to infuse each layer with intense, long-lasting hydration. 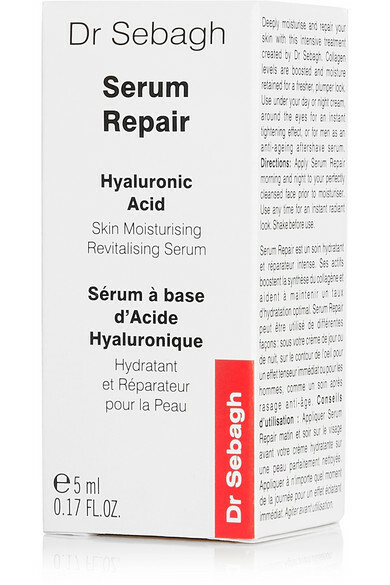 This nourishing, award-winning elixir works to boost Collagen levels while reducing the appearance of fine lines and wrinkles, leaving your complexion looking plumper and revitalized. It's lightweight and fast-absorbing, so it feels like you're wearing nothing at all.